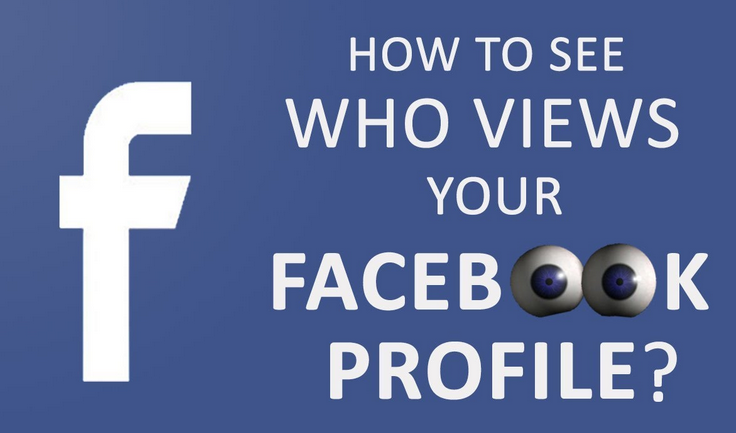 Facebook doesn’t provide any feature to let you know about who views your Facebook profile, but we have one trick for you which will guide you for how to see who views your Facebook profile. Also make a note that this trick only works on Google Chrome and not in other browsers. First of all, open your Facebook Account. Right click anywhere on an empty area. And look for the “view page source”, click on it. A new tab will open with lots and lots of code. Don’t hesitate its very simple just follow the next step. Press Ctrl + F, a search box will open on the top right hand side. Type in “InitialChatFriendsList” and press Enter. It will take you somewhere where ID’s are present. These ID’s are none other than the Id’s or the users who has seen your Facebook profile. Next, copy the single ID leaving the part after “-“ as shown in above picture in blue color and paste it after the link “www.facebook.com/ID”. For example: “www.facebook.com/1001675438”” and then press Enter. 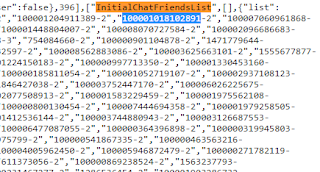 This will open a profile of a user, means this user has seen your profile. NOTE: An ID which is coming in the first place has seen your Facebook profile recently than the ID appearing at 2nd position and the ID at third position has seen before 4th one means the recent views of your Facebook profile comes first. But this trick doesn’t reveal that at what particular time or day the user has seen your Facebook profile. So with this trick you can check who keeps coming regularly on your Facebook profile. As we informed above also this trick only works on Google Chrome browser. Hoping that after following this article you get to know how to see who views your Facebook profile. However, you can share your thoughts and queries if you find any problem while following the above procedure. what does it mean of "yourID -2" the negative two(2) and zero(0) next to their ID?